ALCLAD is our trade name for insulated and veneer glazing panels that we offer in various standard or custom configurations & finishes. 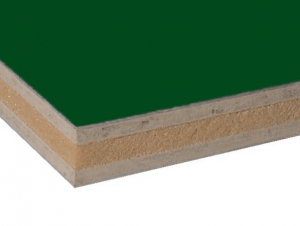 The Alpha Panel™ is a composite utilizing two sheets of metal bonded to a fiber cement substrate. 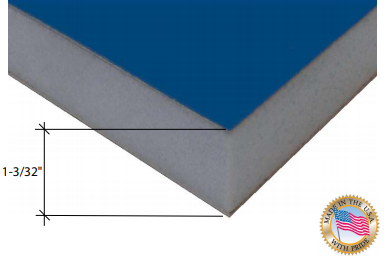 MET™ Panels are just like Alclad panels, except there is no hard board. This is a metal faced panel, with an insulated foam core.